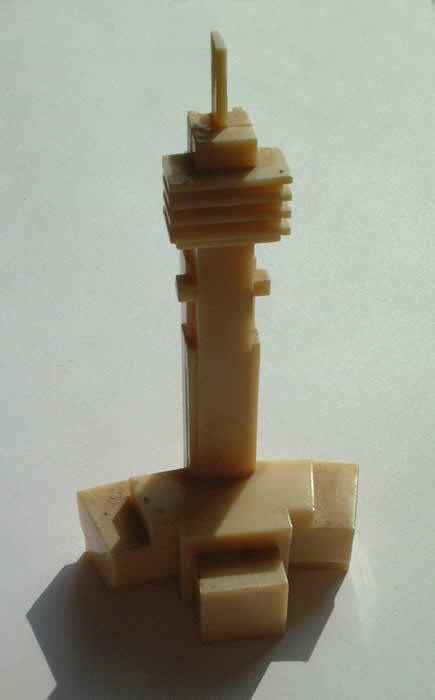 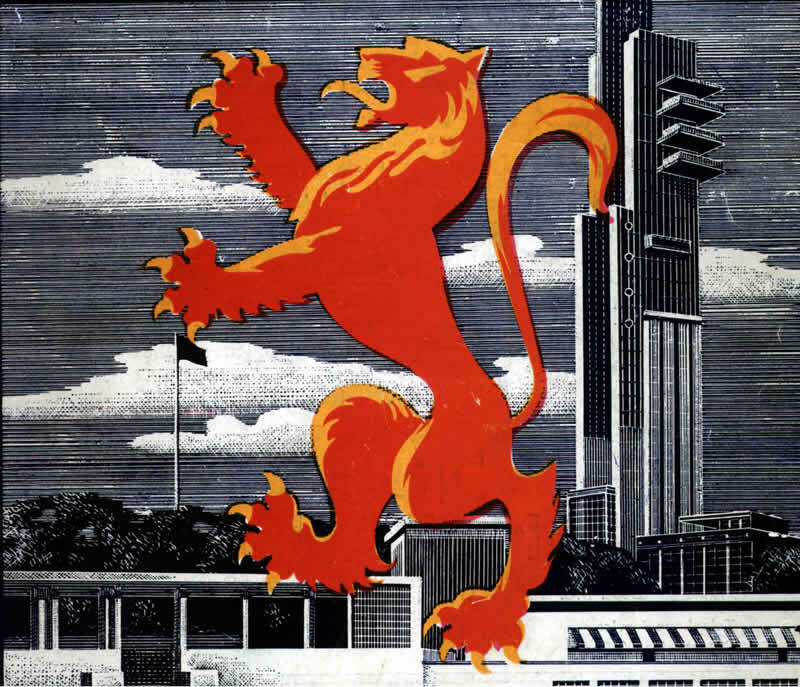 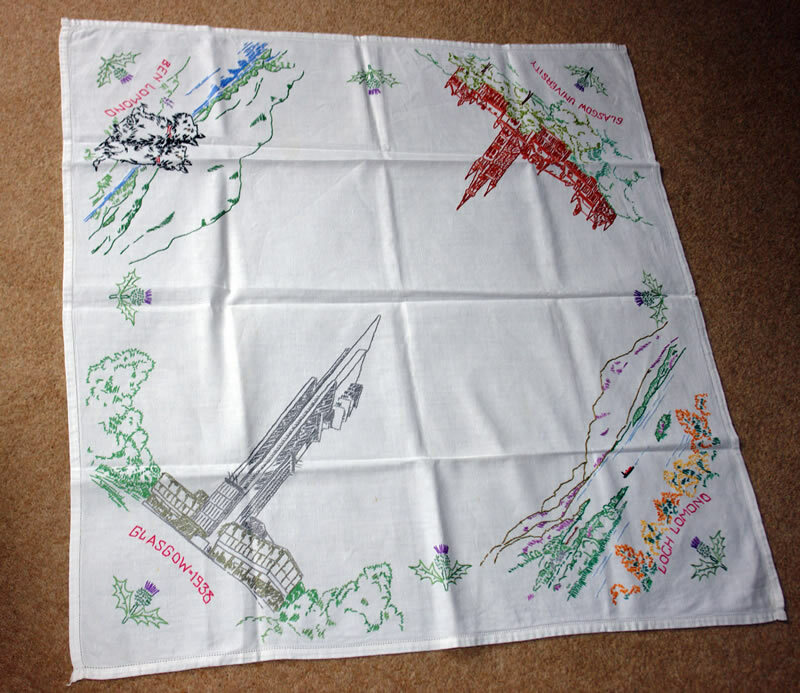 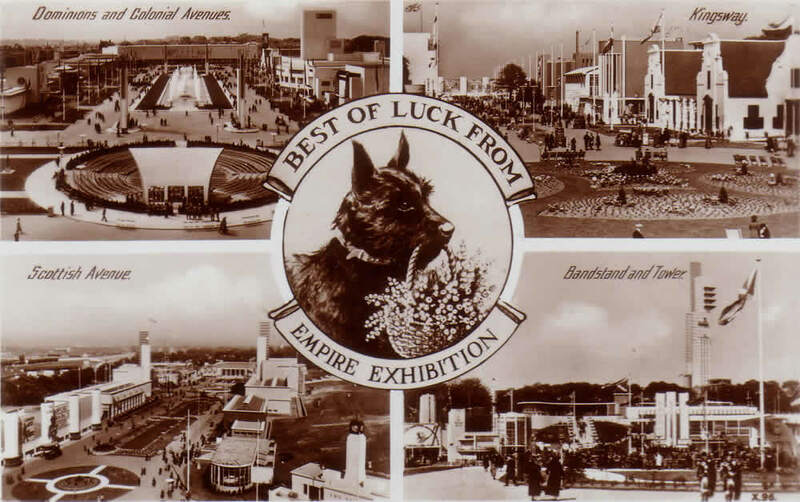 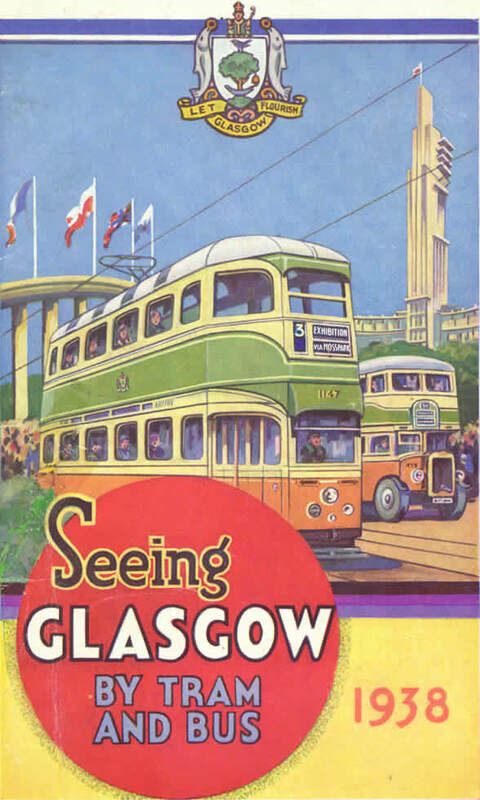 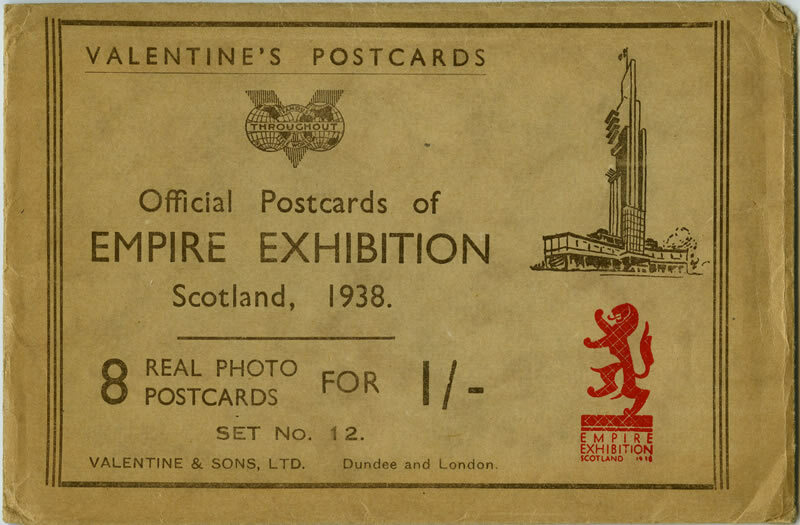 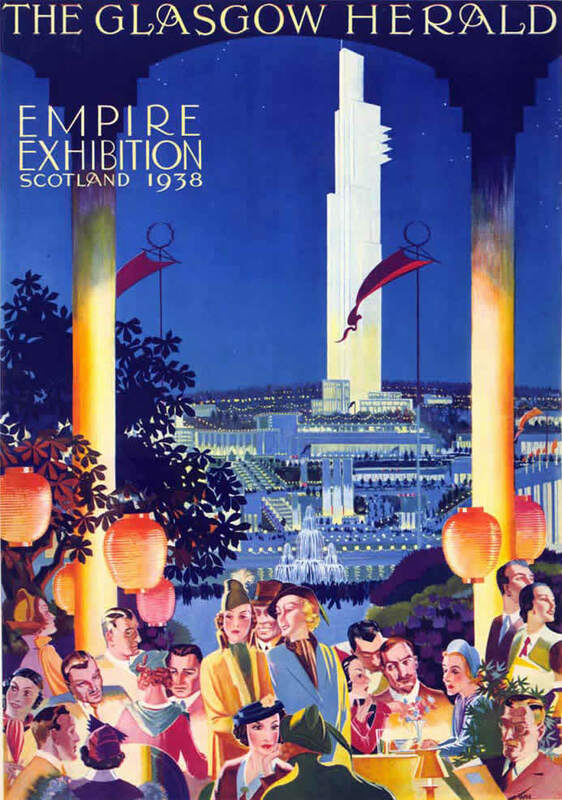 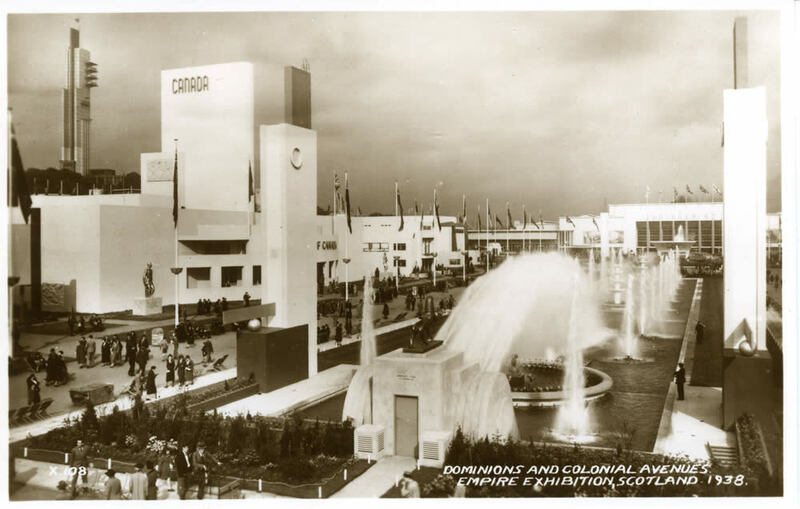 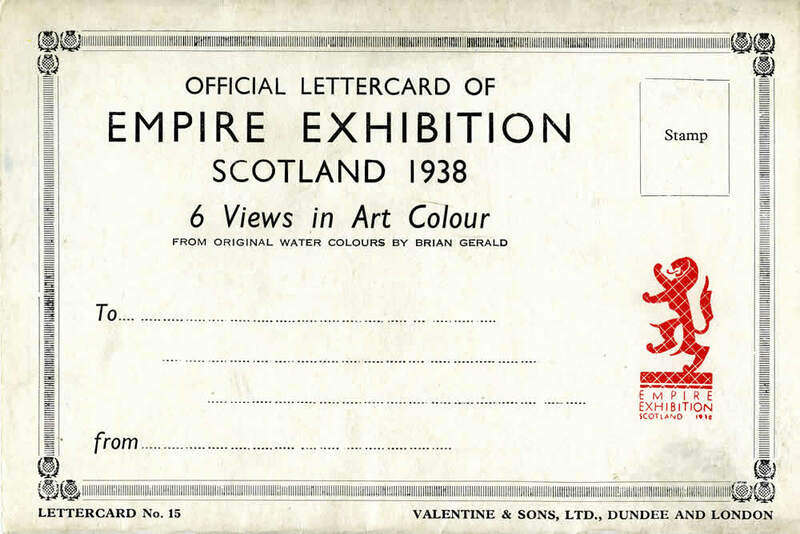 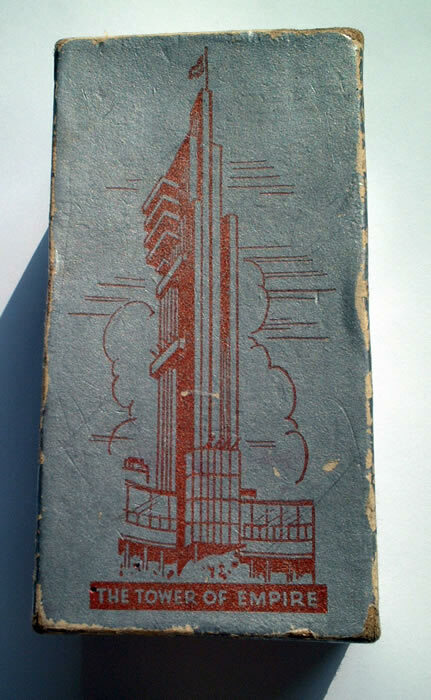 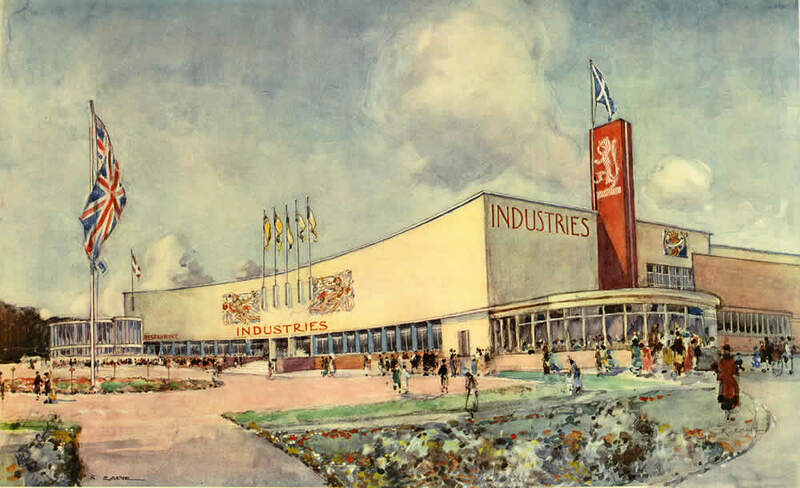 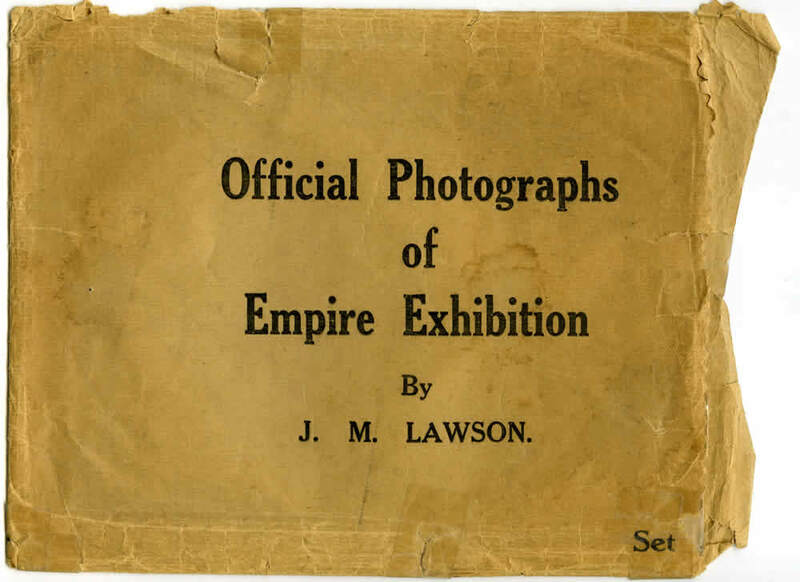 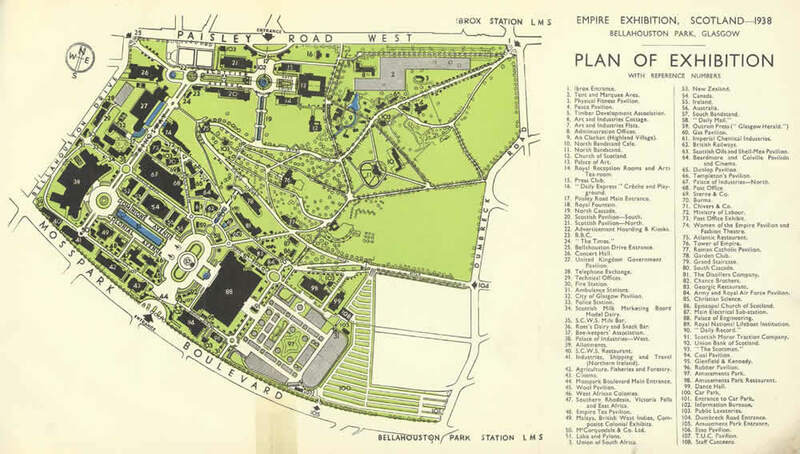 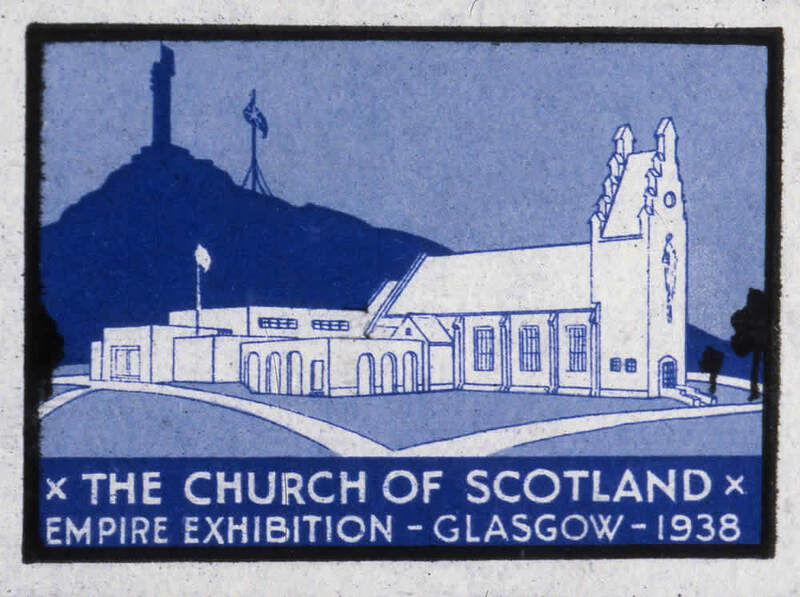 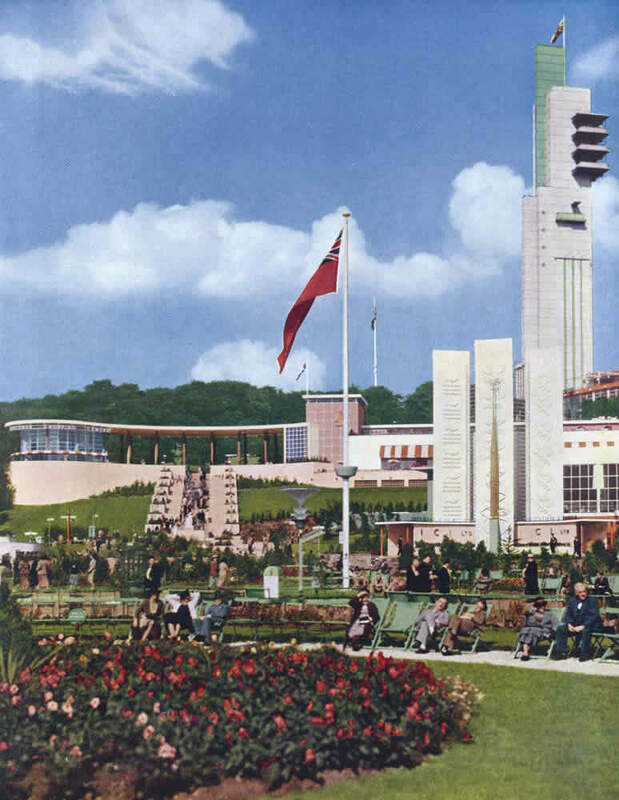 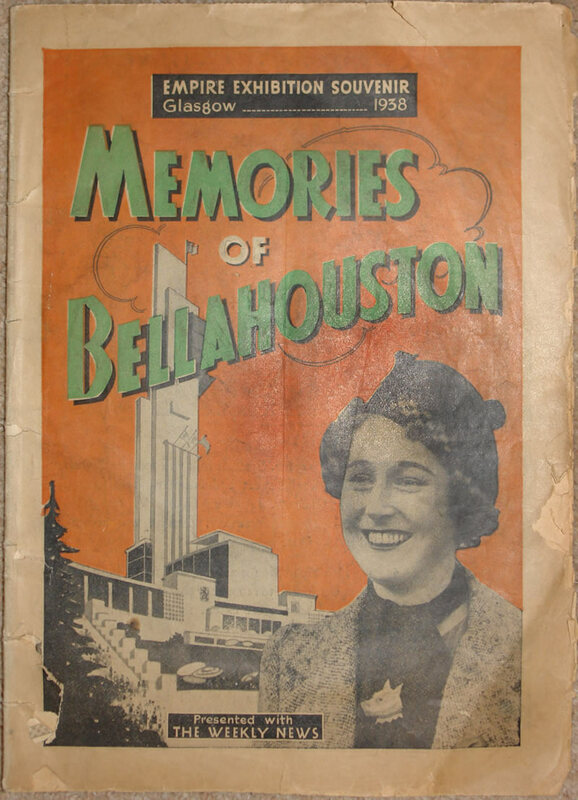 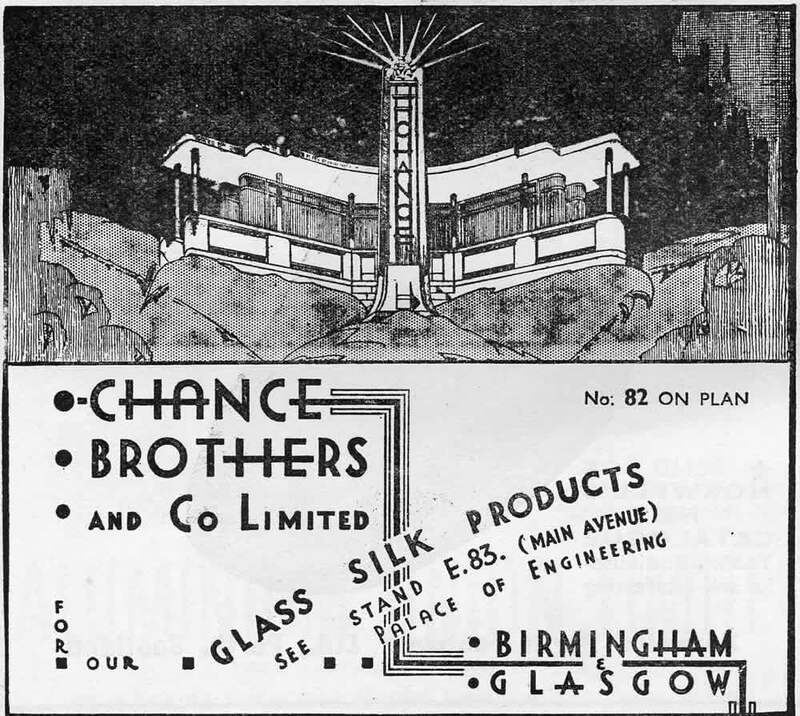 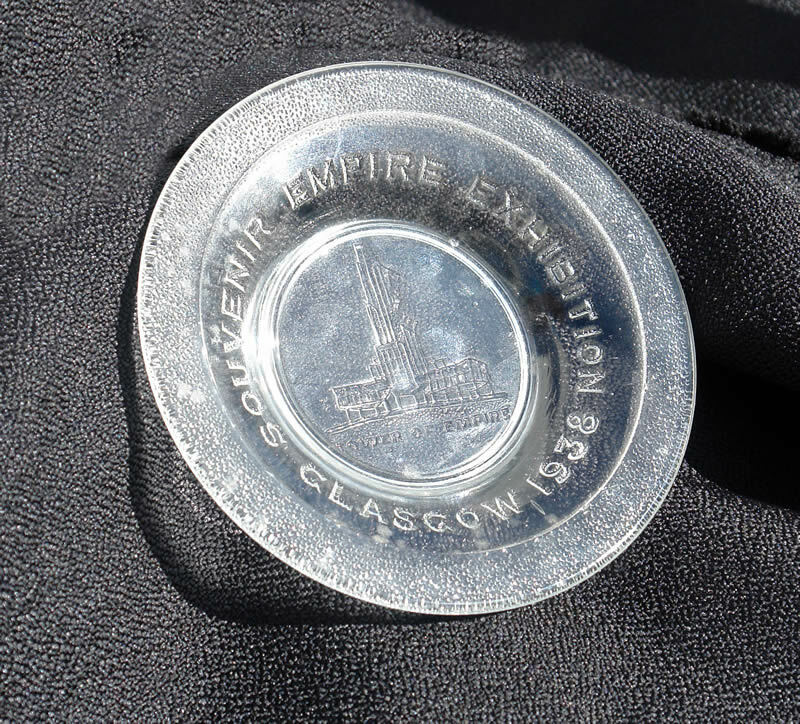 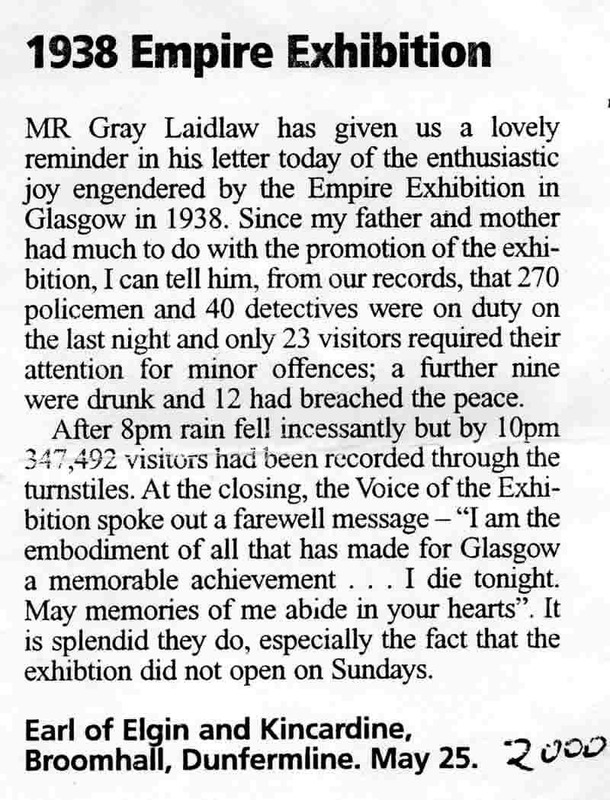 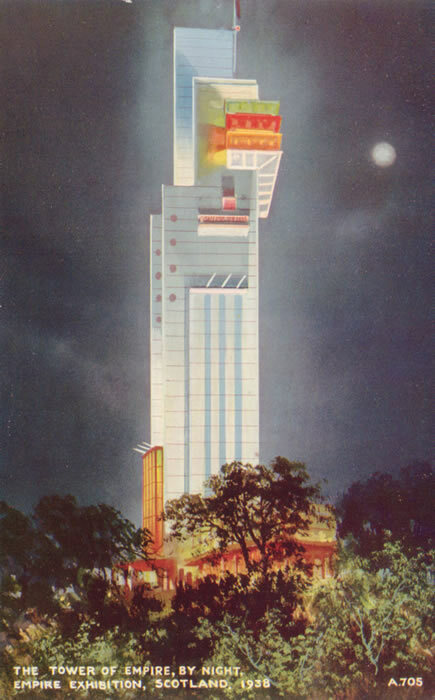 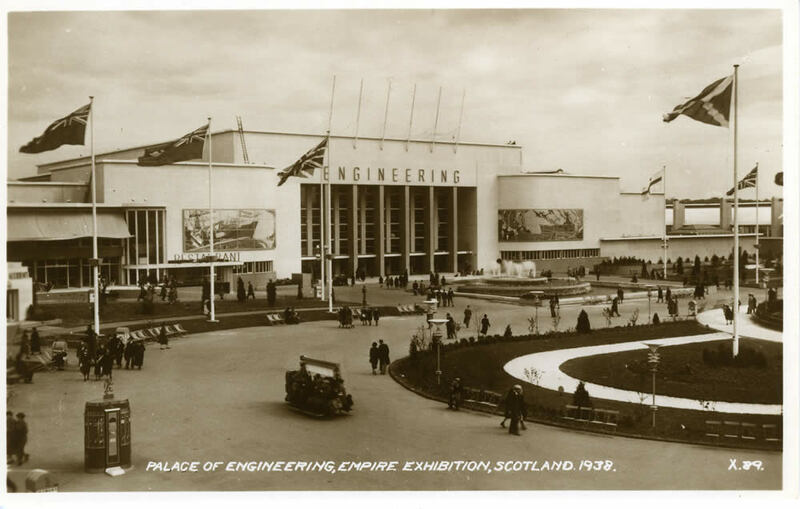 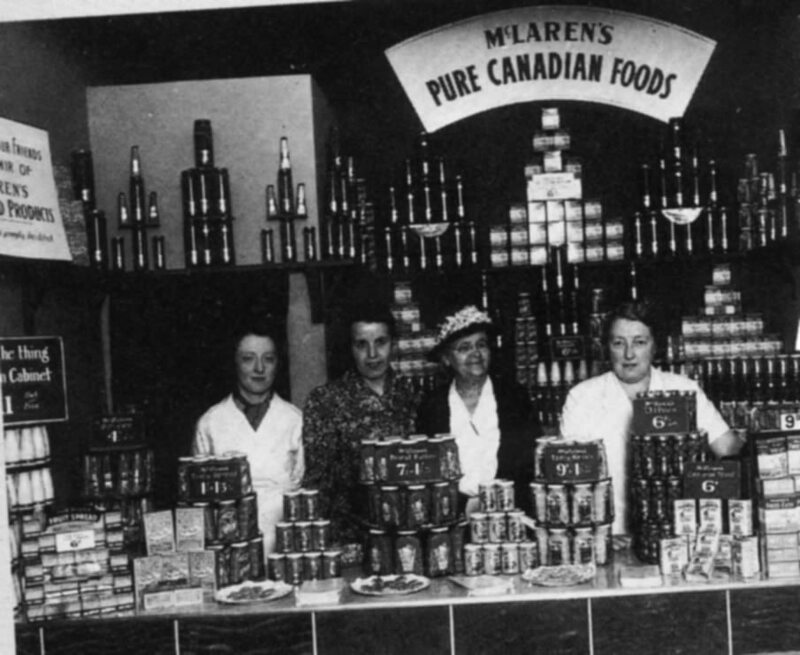 The Empire Exhibition provided the opportunity for merchandising on a large scale. 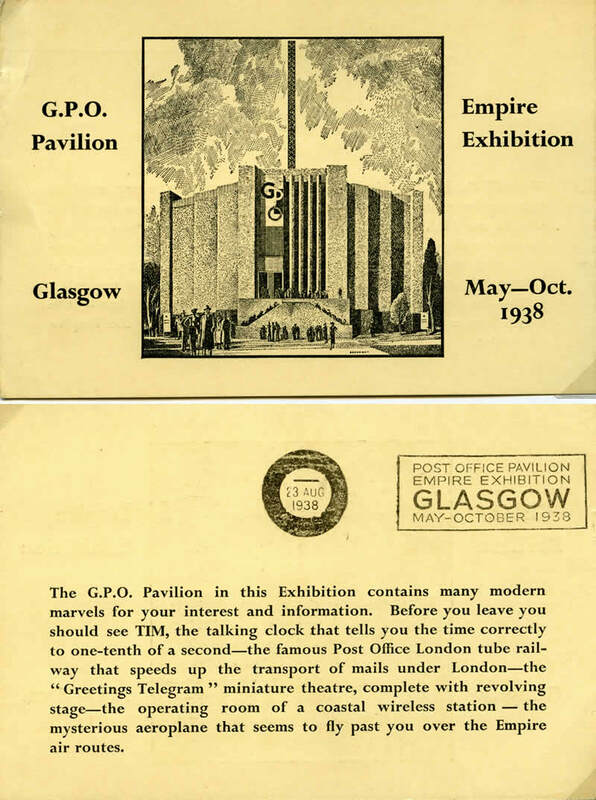 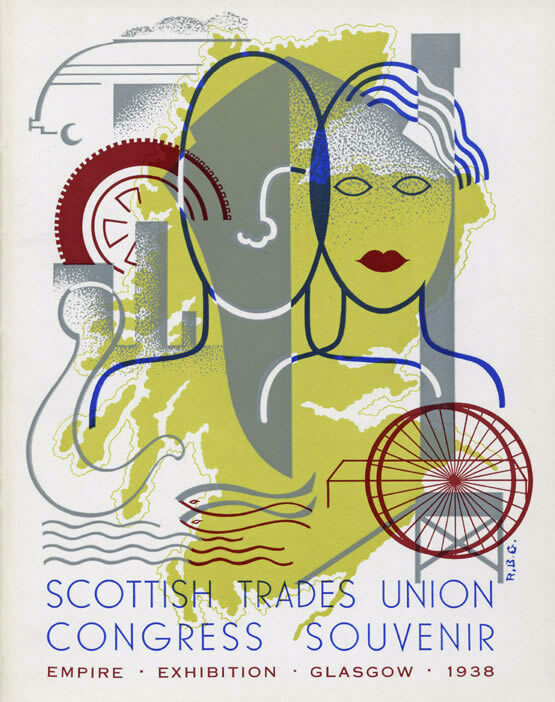 Some of this took printed form but jewellery, ornaments, textiles and household goods themed on the Exhibition were also produced. 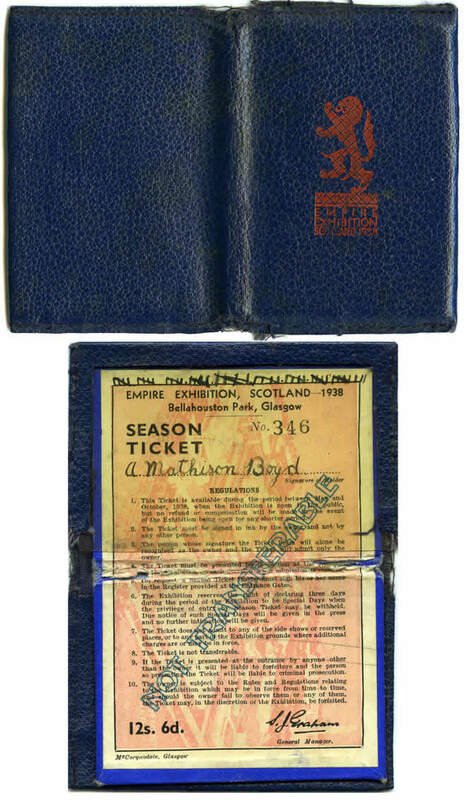 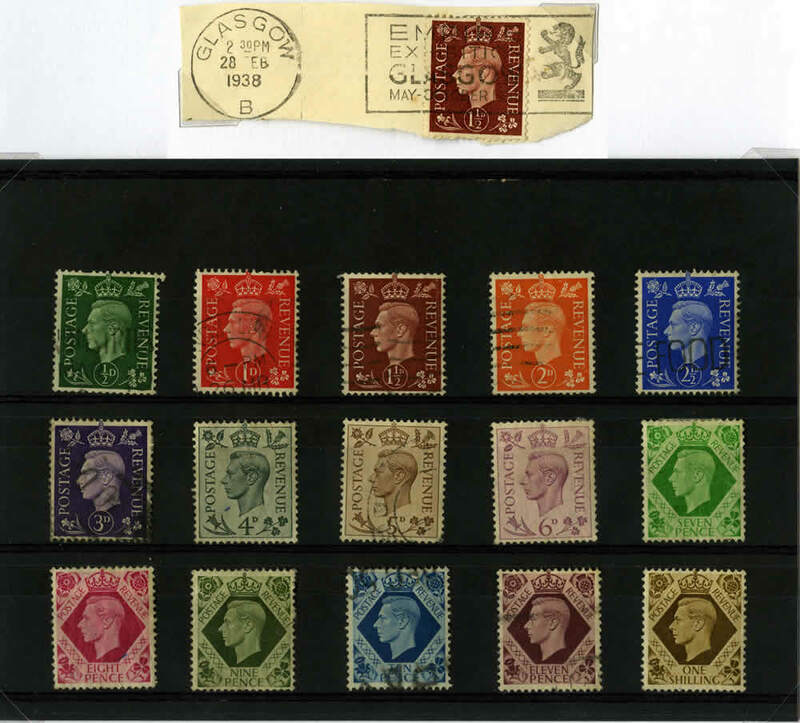 This section shows examples of these together with adverts and other printed designs.